John Cry (a biologist with ADF&G) will give a bear safety talk with emphasis on back country and camping awareness. Dicky will detail the July 21-22 planned overnight exercises. 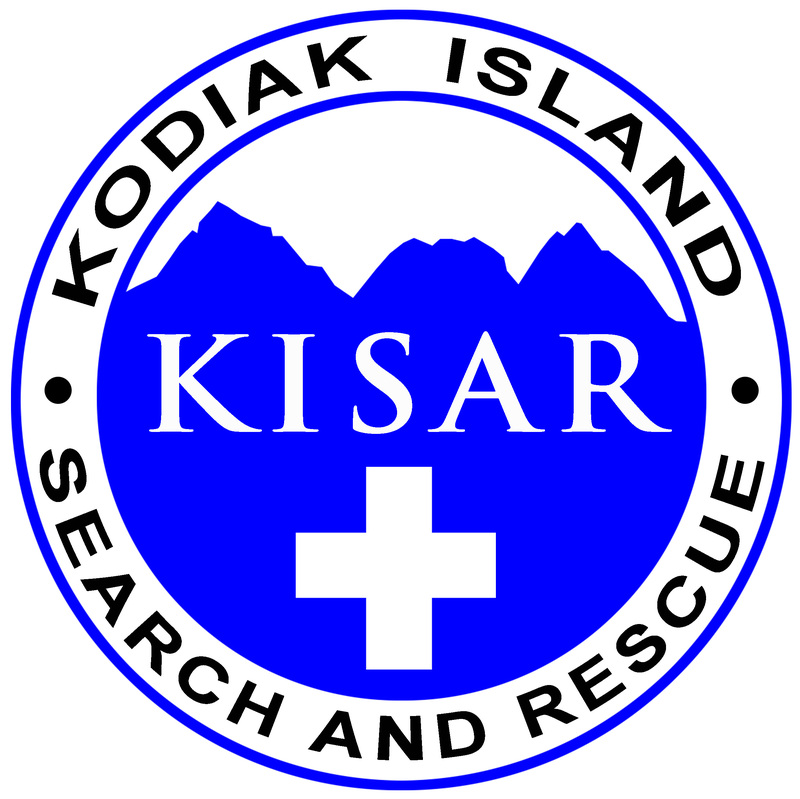 All members are encouraged to attend, non-members who are interested in search and rescue are welcome.